Next post: Thought for the week: Why do you think we celebrate Guy Fawkes Night? 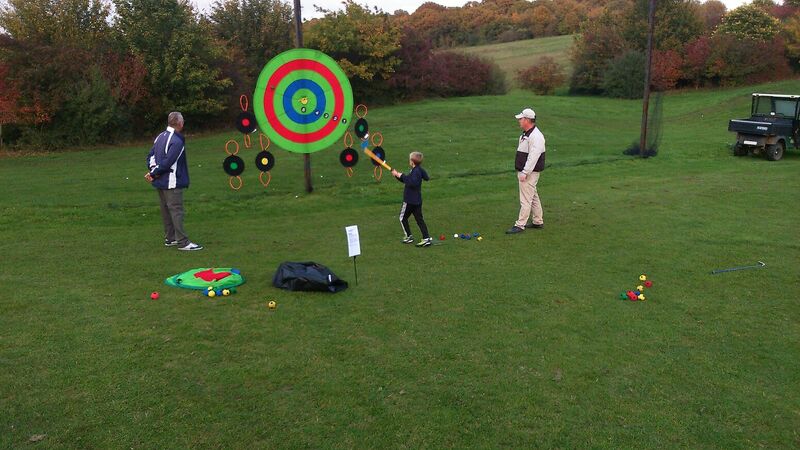 The parents and children had a great time at the golf festival at Farleigh Golf Club yesterday afternoon. 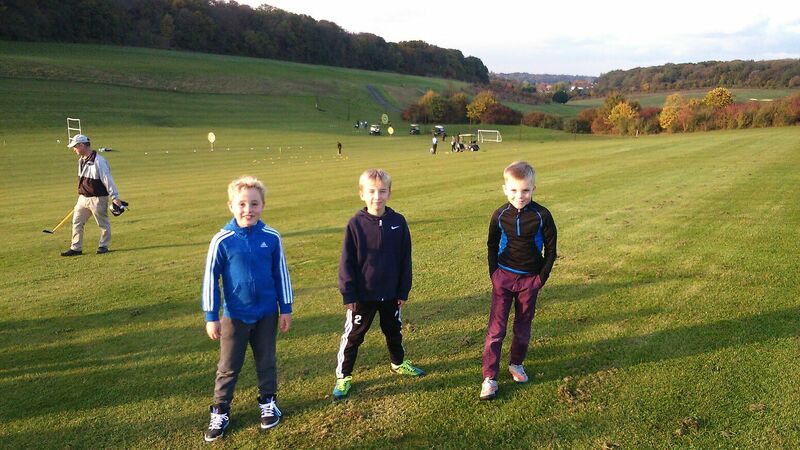 The children got to take part in loads of fun golf games such as golf football and golf rounders! 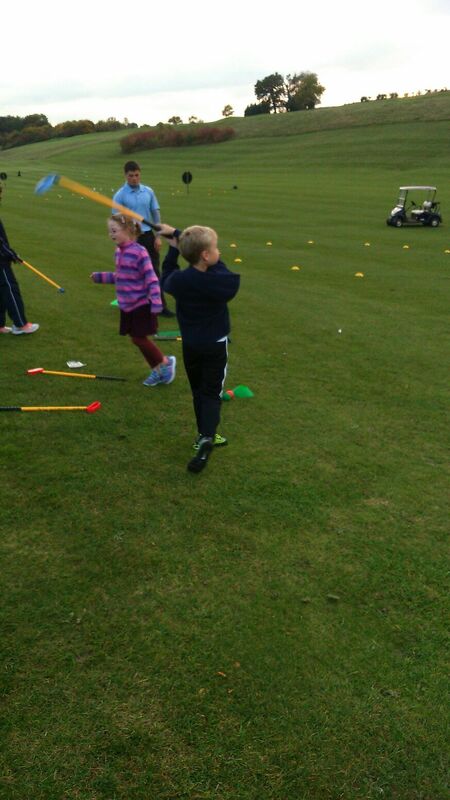 The children all enjoyed the festival and got a great introduction to golf in a fun atmosphere. 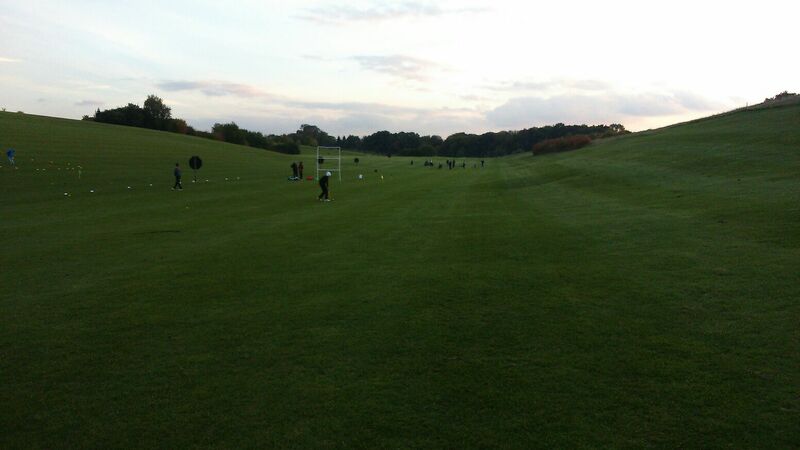 They all received certificates and goody bags at the end. Croydon SSP are hoping to organise another one in the spring, so hopefully more of our parents and children will get to take part in this!